We are a reliable and serious cleaning company based in Earlsfield and everyone, who is in need of house cleaning is welcome to turn to us. Our skilful cleaners are always on standby and they can visit you even during the weekend if this is your preferred time frame. Relax, you don’t need to pay additionally for that. With us you can book a variety of free weekend appointments. 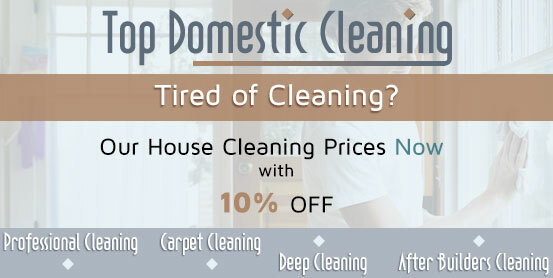 With us your home is in good hands because we have already covered hundreds of house cleaning jobs and until now we have never failed to meet the requirements of our customers. 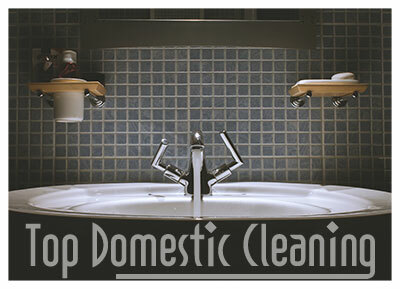 Give us a chance and you will see that we are a reliable cleaning company and always do what we have promised. In order to deliver a service of value to every single client, we have gathered in a team and trained professionally many skilful and hard working individuals with an excellent understanding of customer service. The quality of their work is guaranteed because they operate in this field for several years already and possess the requisite skills to deal with all kind of housework. Being proactive and fully committed to their work, they approach every challenge with conviction. We started as a small cleaning business in Earlsfield a long time ago only to become a reputable company with high achievements in the cleaning field. In return for their money, our clients receive a reliable cleaning solution, professionalism and the most important, peace of mind. We believe that every property demands a unique cleaning approach, therefore, our dedicated cleaners are always ready to adapt their way of working to yours and deliver you a service that you won’t hesitate to recommend. If you also want to feel the pleasure of working with us, don’t hesitate to dial our number. Our friendly call centre agents will be happy to listen to your request and give you a free price estimate.